The premier resort high-rise of One Ocean Place is revered for its spacious, comfortable accommodations, its ideal, Garden City location and its superb, family-friendly amenities. Located along North Waccamaw Drive in Garden City, One Ocean Place is conveniently located between the Garden City Beach Pier and the Surfside Beach Pier. 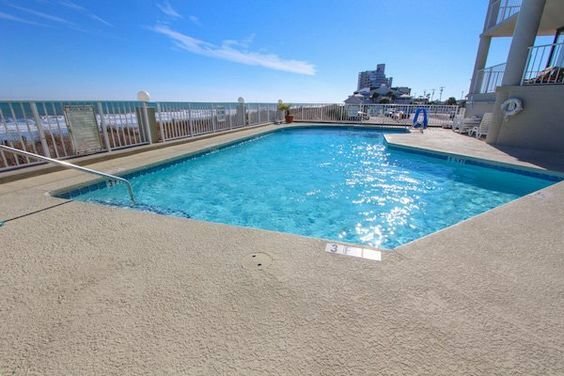 The unhurried, quiet ambience of Garden City attracts many residents and vacationers that enjoy the sights and sounds of nearby Myrtle Beach but want a more serene place to relax by the pool or lay their head at night. Read more about One Ocean Place real estate. The excellent, Garden City location of One Ocean Place is anything but boring! Several golf courses are located just minutes away, as are many popular restaurants, shopping centers and family recreational activities, such as miniature golf. Some of the nearby points of interest include Inlet Square Mall, Murrells Inlet, Myrtle Beach International Airport, the Myrtle Beach Pavilion, Broadway at the Beach and Fantasy Harbour. 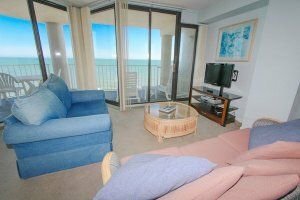 The two and three-bedroom, oceanfront condominiums of the 12-story One Ocean Place are spacious and well-appointed. Two-bedroom units are approximately 1,250 square feet in size and three-bedroom units are approximately 1,625 square feet in size. 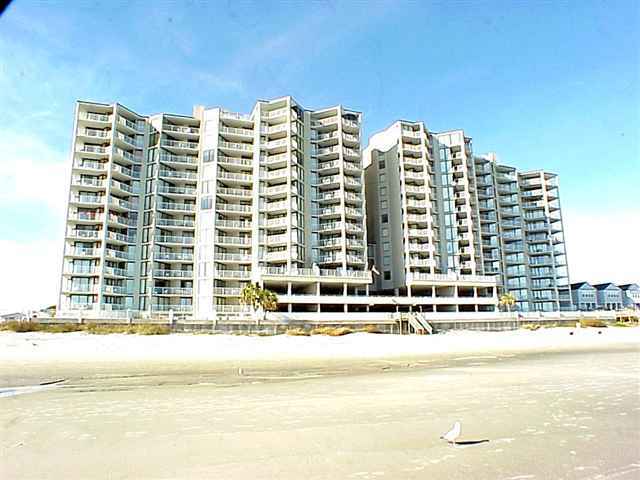 All units of One Ocean Place enjoy a private, oceanfront balcony from which you can enjoy the spectacular sunsets, the white sand beaches and the warm, salty breezes that make the Grand Strand such a highly sought-after area in which to vacation, live and invest. Other amenities found throughout the residences include fully equipped kitchens with dishwashers and microwaves, large living rooms, washer and dryers and central air conditioning.